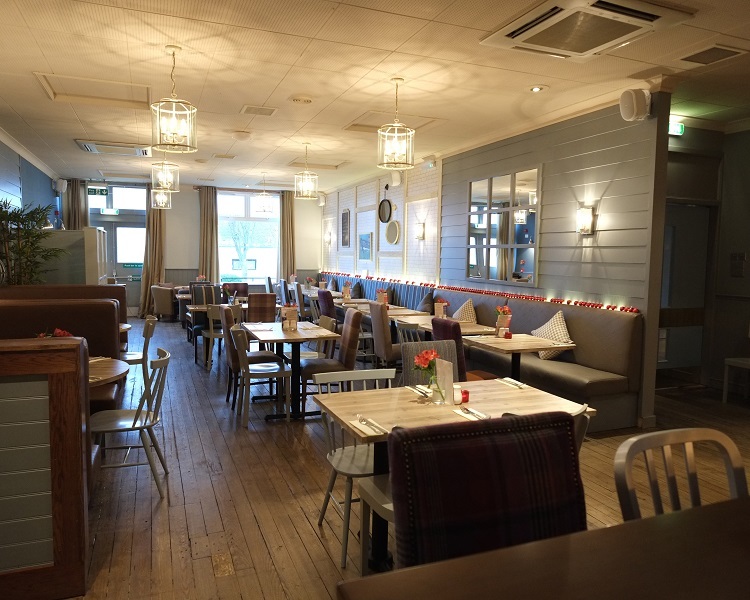 A high-profile North East hotel well known for its beach-themed interior design and prominent location, the White Horse Inn in Balmedie north of Aberdeen, is to be marketed for sale after entering administration. Opened in 1975, the White Horse Inn is in the centre of Balmedie village, and adjacent to a coast characterised by 14 miles of sand dunes. An extensive refurbishment of the hotel, which continues to trade, was completed in 2015. It has a turnover of circa £700,000 and employs 26 staff, all of whom have been retained. The hotel has been suffering from cash flow and trading problems as a result of the downturn in the oil and gas industry which has impacted the hospitality sector for the last few years. The joint administrators Iain Fraser and Tom MacLennan, partners with FRP Advisory, are continuing to trade the business whilst seeking a buyer.